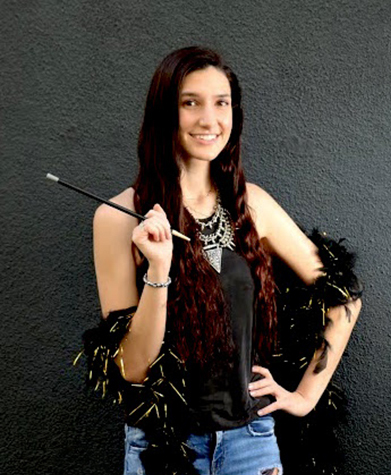 Sahhara is the head intern at Esperanza Productions and works in the Creative Department. She has worked on 3 projects as a Production Assistant for the company. Her past internships include working at Mattoid Entertainment and Central Artist Inc.
Sahhara is a native Californian born in Burbank. She is graduating this Spring from Woodbury University’s film department where she will receive a Bachelor of Fine Arts degree. Sahhara loves all things Zara.